Laura Kelly Fanucci is a writer and the director of the Communities of Calling Initiative, housed at the Collegeville Institute at Saint John's University. She earned her Master of Divinity from Saint John's School of Theology and her BA from the University of Notre Dame. Laura is an award-winning columnist for Catholic News Service, and her nationally syndicated “Faith at Home” column runs monthly in Catholic newspapers across the U.S. Her writing has been featured in numerous online outlets including NPR’s On Being, the Christian Century, and Blessed Is She. 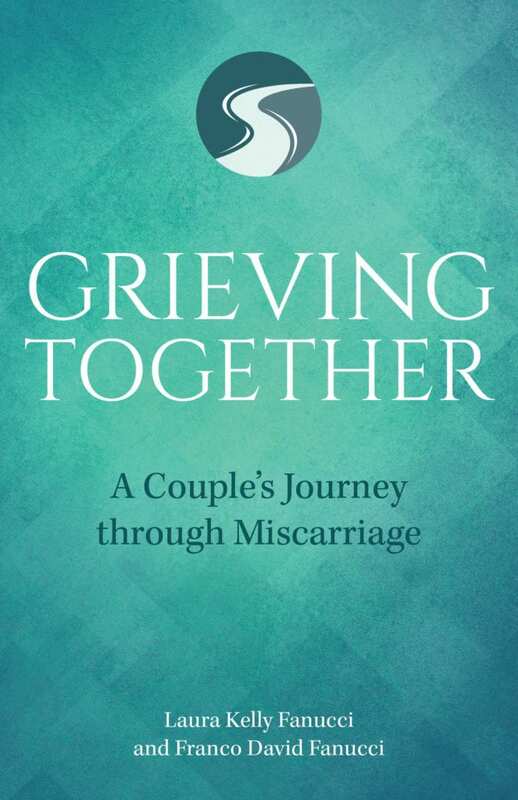 Laura has authored six books, including Grieving Together: A Couple's Journey through Miscarriage, released in November 2018. She and her husband live in Minnesota with their four sons. 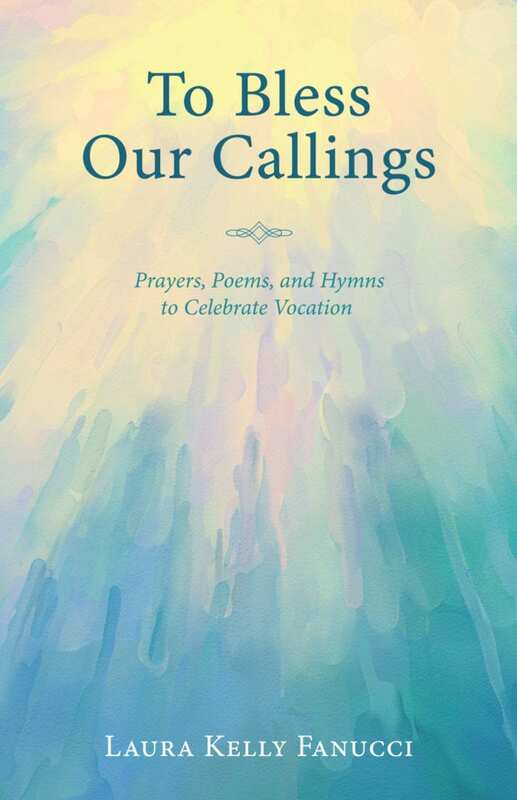 "Laura Fanucci’s book To Bless Our Callings is a theological, spiritual, and liturgical gem. Filled with insight into how callings relate to the stages of life, paid and unpaid work and the professions, and the liturgical year, it provides a comprehensive and eminently usable resource for pastors, religious leaders, and anyone who wants to relate their faith to every aspect of human life." "With heart, honesty and humor, Laura Kelly Fanucci’s offering of a peek into her quest for God in the midst of the craziness of parenting will help inspire you along your own path to God. 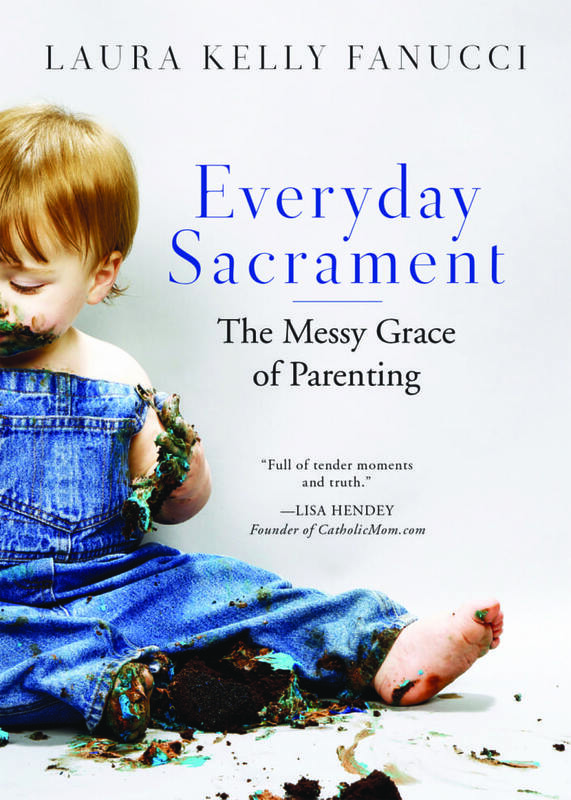 Full of tender moments and truth, Everyday Sacrament is a book that every Catholic who ever lived in a family will appreciate."